All week I had this insatiable craving for banana nut muffins! The craving came sometime around Wednesday or Thursday and just did not let up. 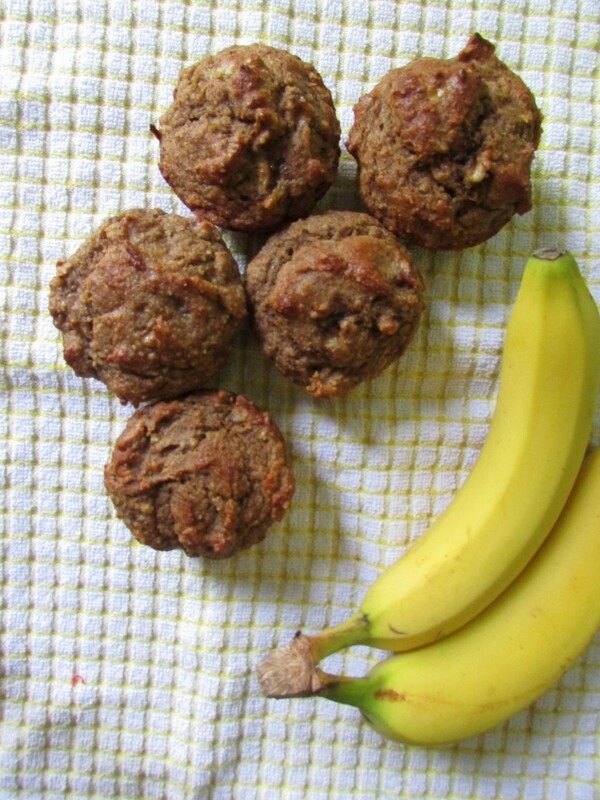 So I knew over the weekend I had a mission to put together some delicious gluten free, dairy free, paleo banana nut muffins for you, dear readers. 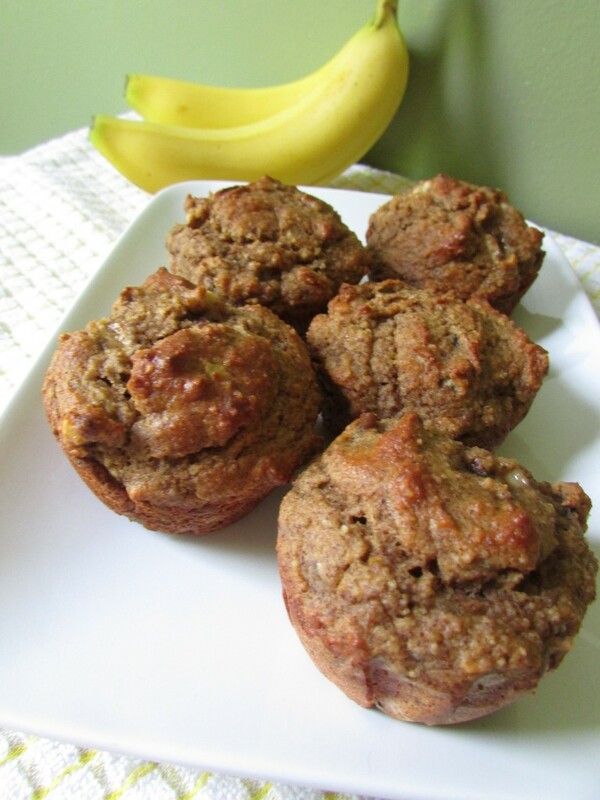 You really can’t go wrong with a banana muffin. Unless, of course, you do not enjoy bananas? I’m guessing you could easily swap bananas out for blueberries, strawberries or even blackberries, but I haven’t tried. What is your favorite kind of muffin? Do you think I could substitute coconut flour in place of the almond flour? Looks like a really yummy recipe! 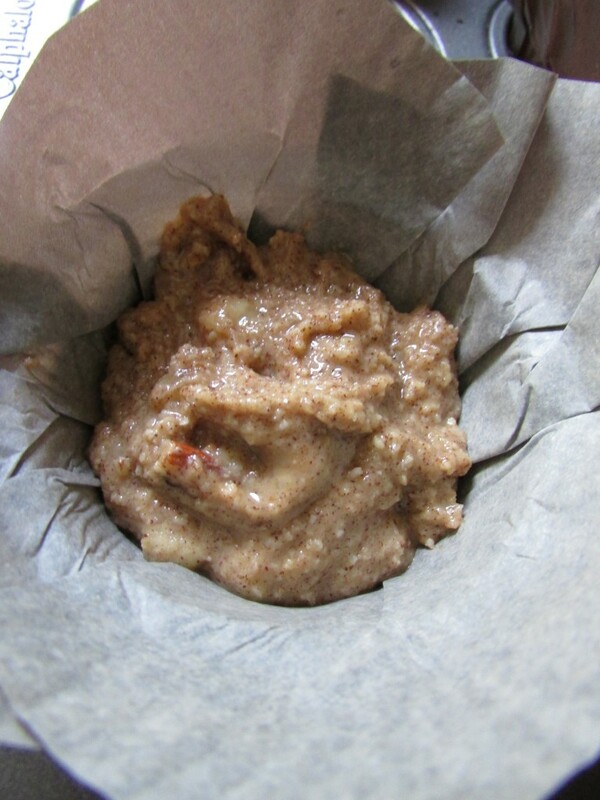 Coconut flour absorbs a lot of moisture. Would need to add more. Maybe extra egg. Hi Kimberly, These never last in my house so I haven’t had to! I’m guessing it would be no problem, though! 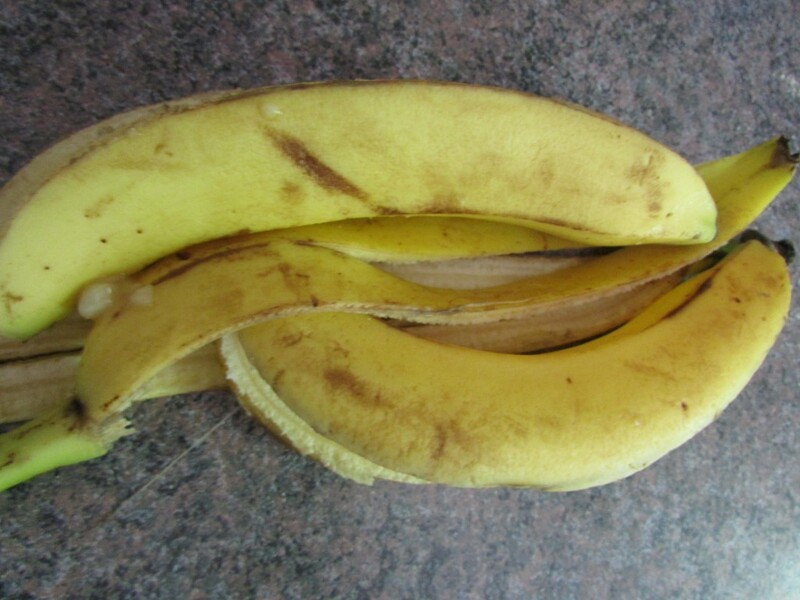 Hi Sherrill, mine were not dry but how ripe were your bananas? They need to be pretty brown to get a good texture and sweet flavor. Made thesefor breakfast! The best! Moist, amazing texture and delicious.